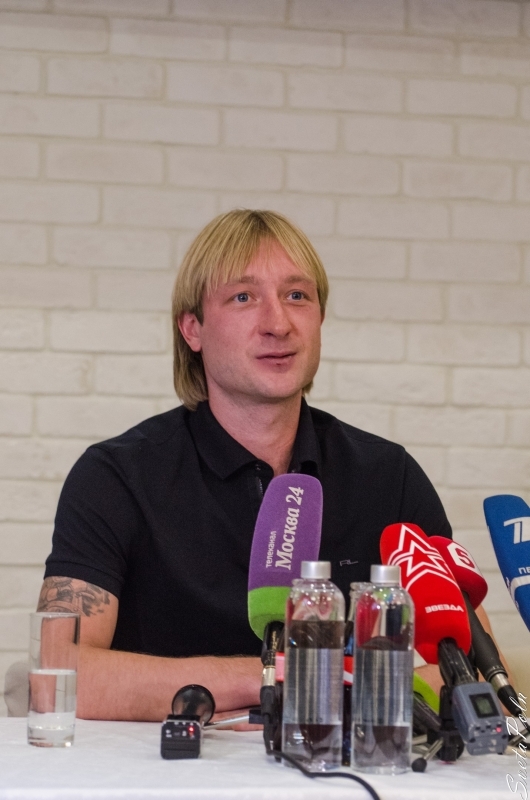 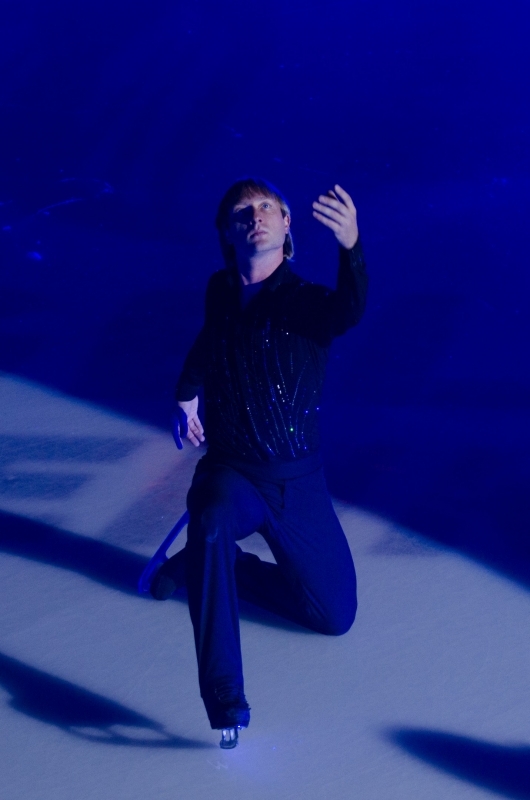 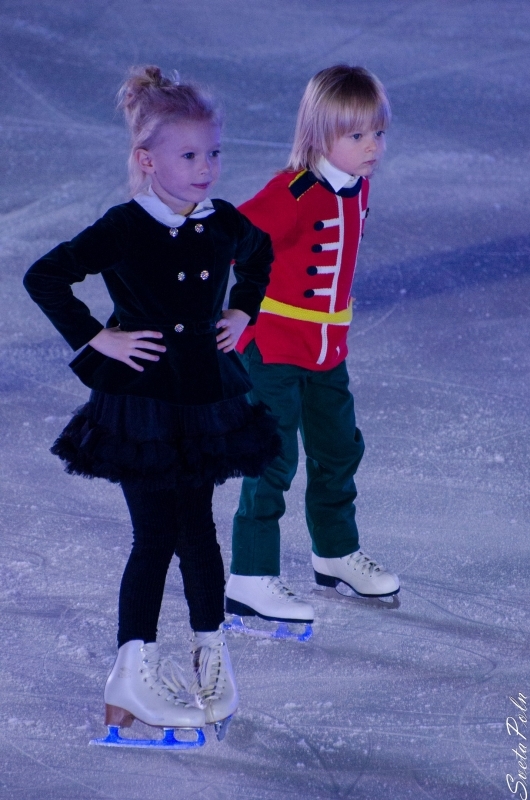 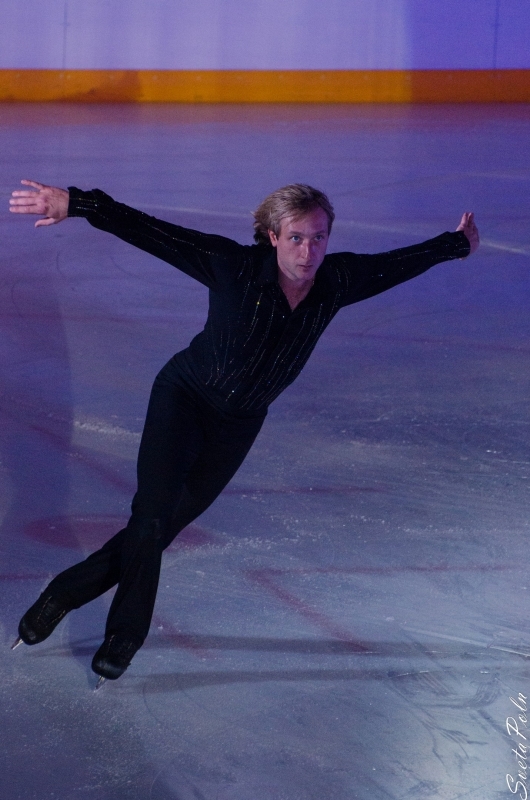 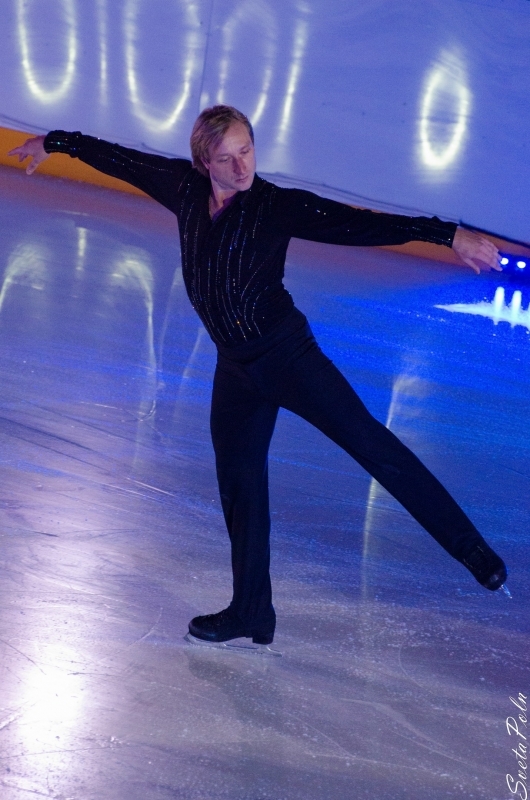 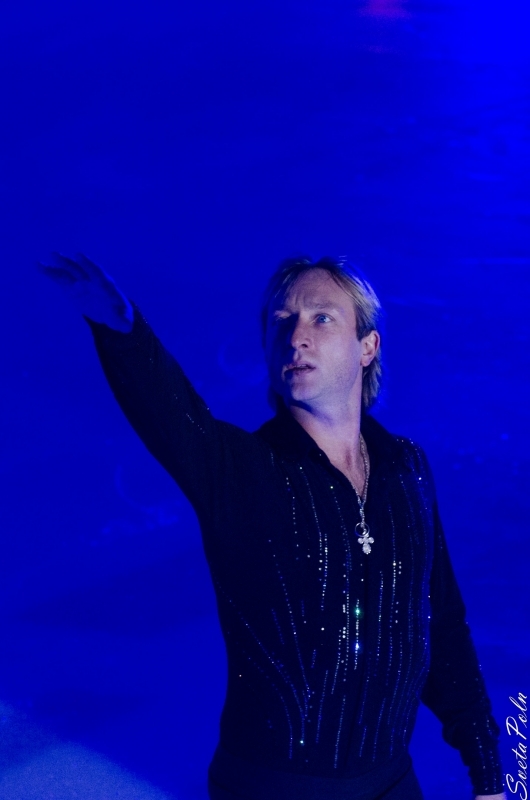 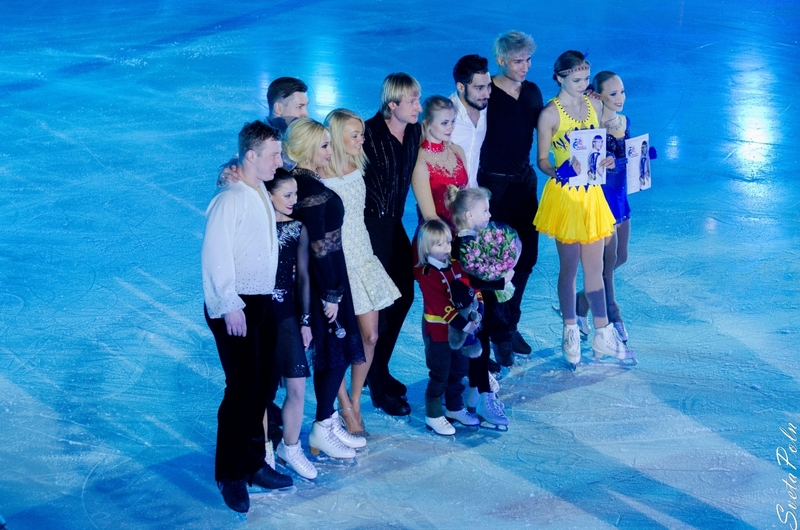 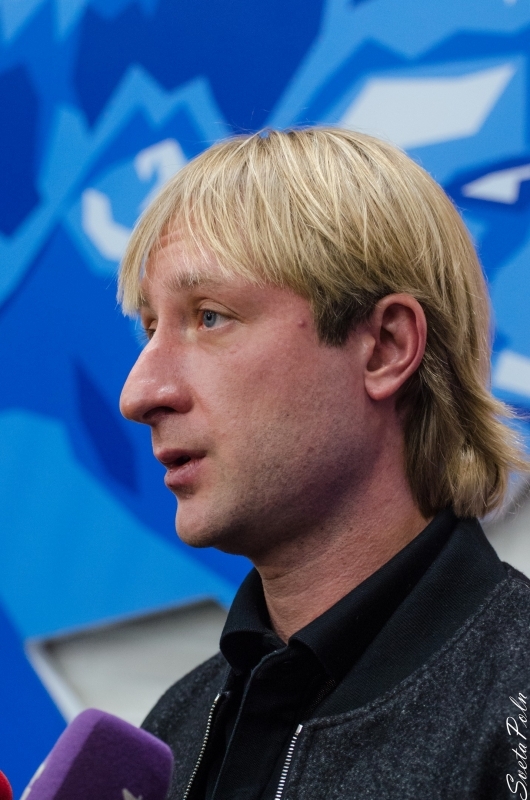 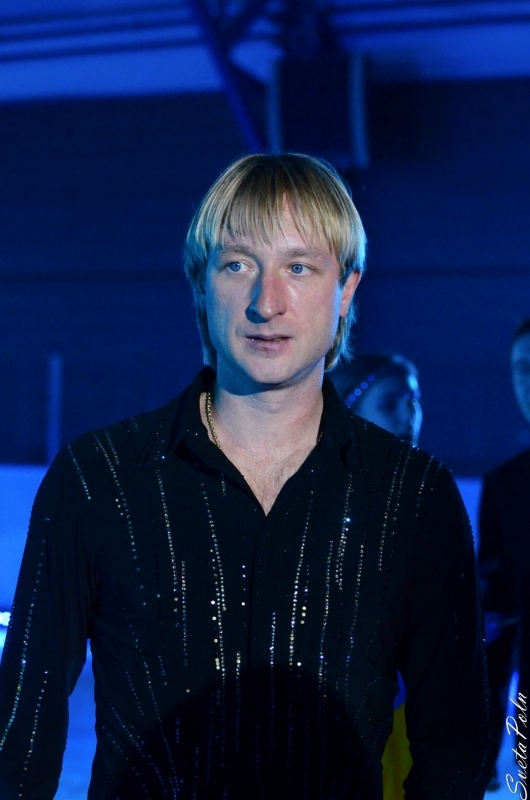 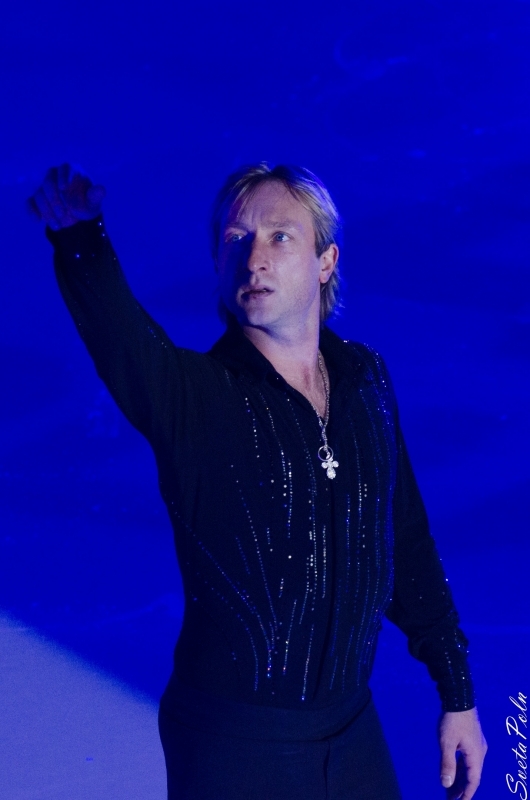 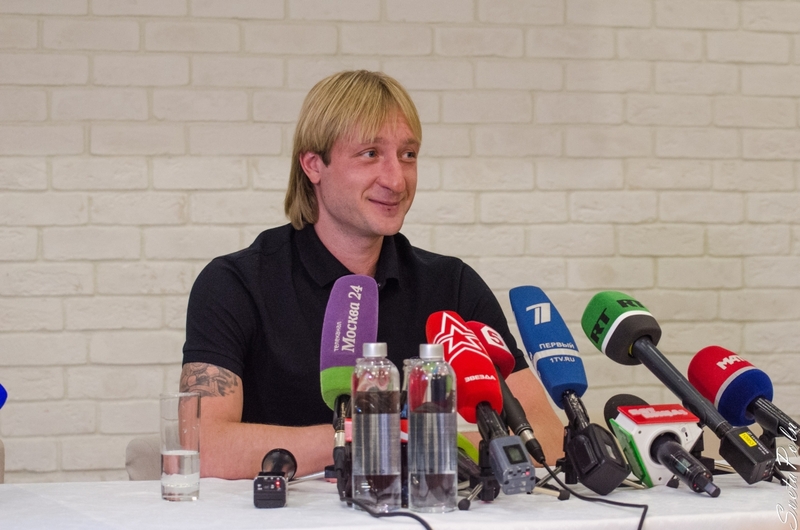 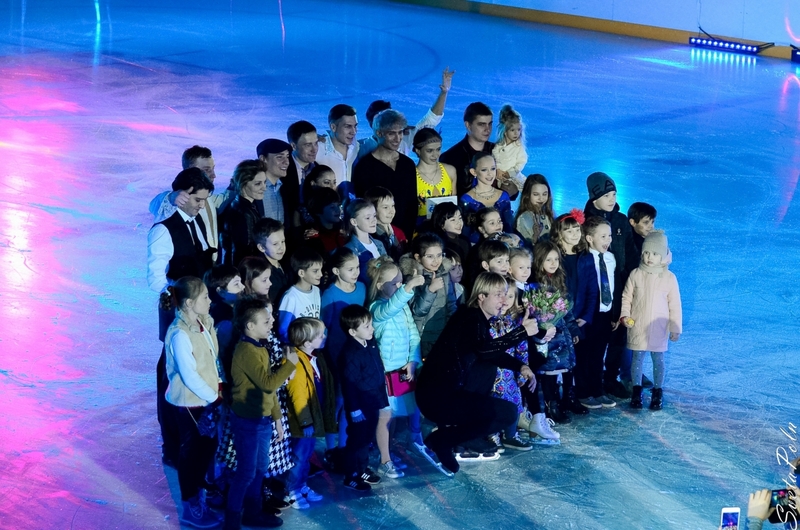 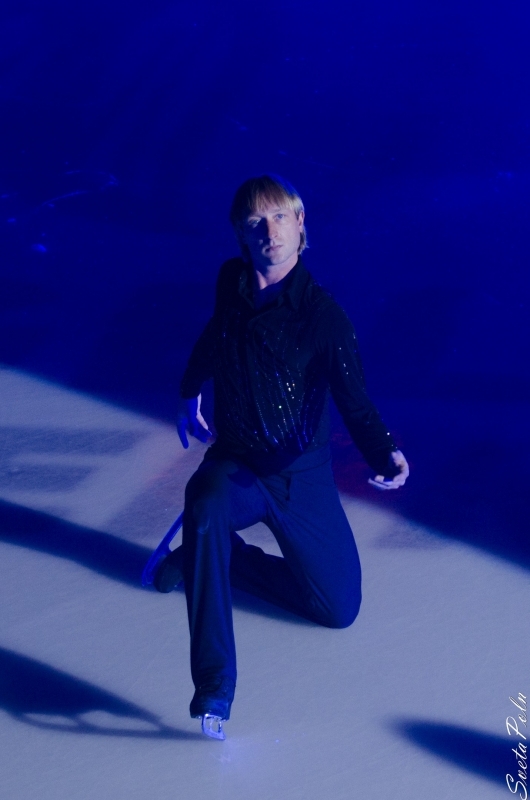 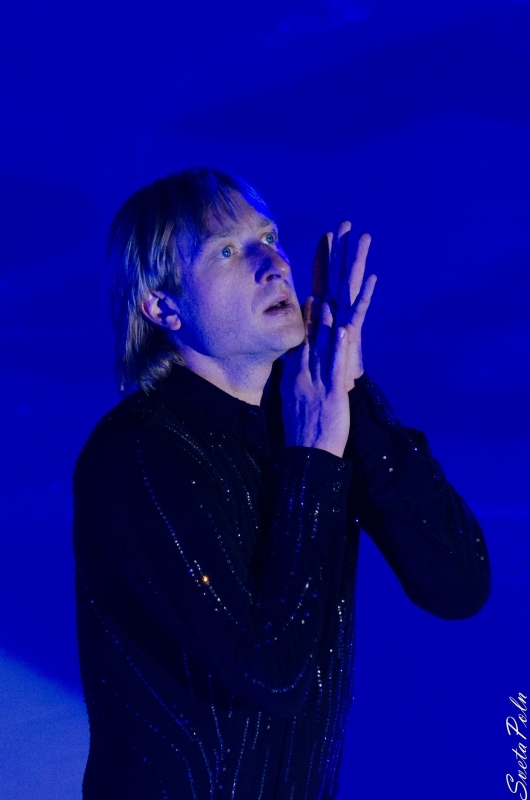 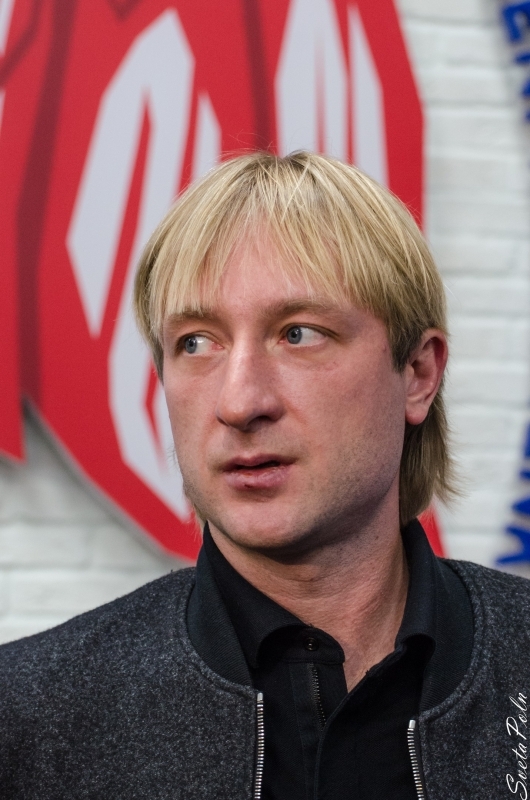 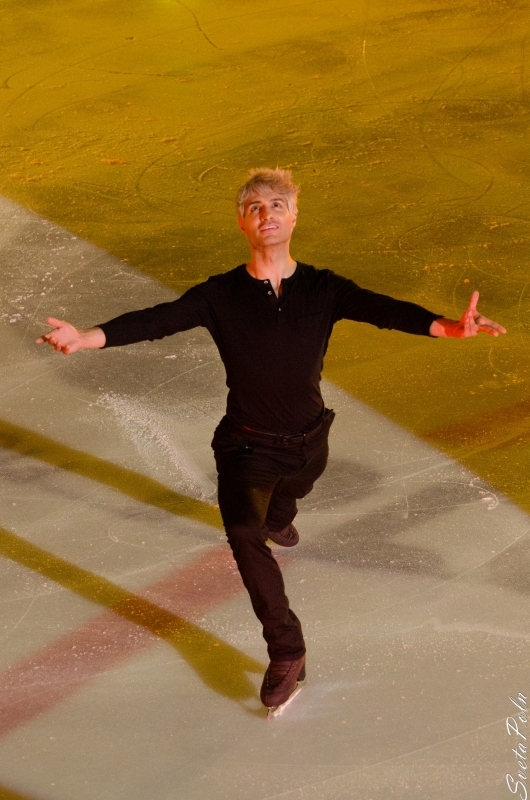 Plushenko invites to Mishin 70th anniversary show 08.03. 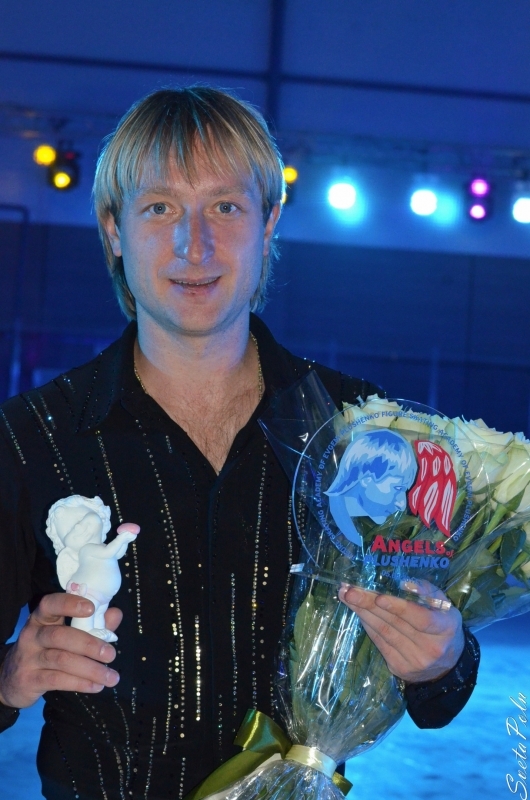 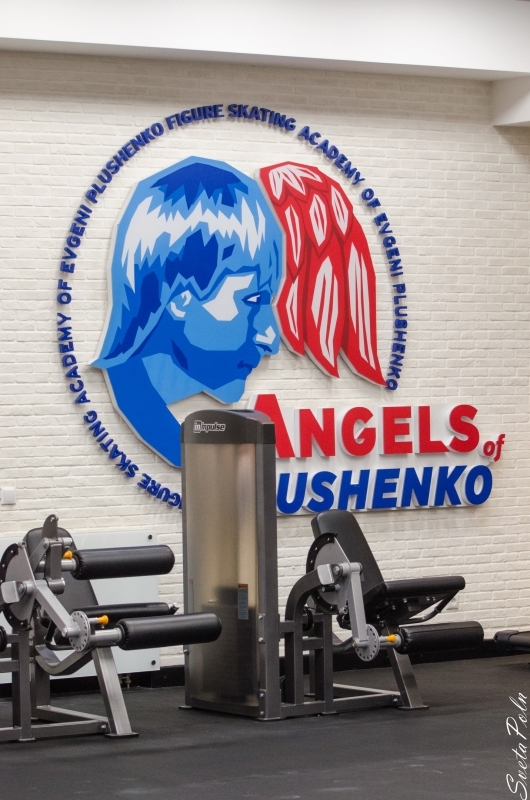 TRANSLATION: "Dear friends, now is the anniversary of my coach Alexei Mishin. 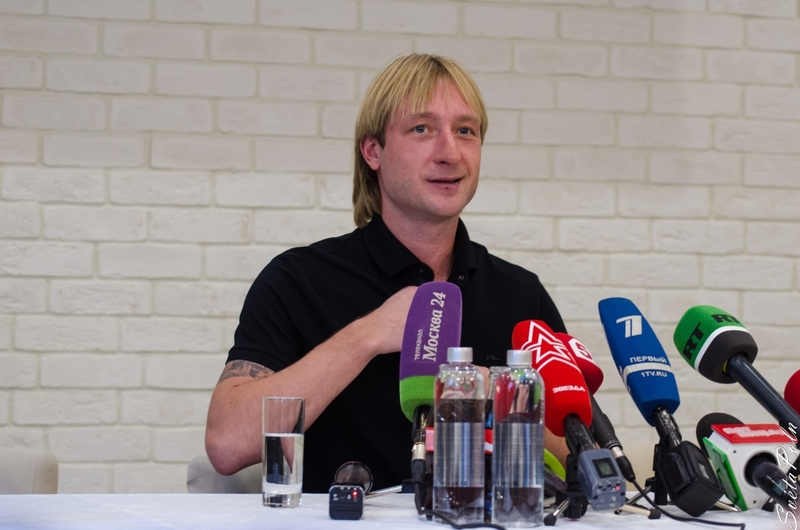 He is our friend, a wonderful man, a fantastic professional in his job .... professor! 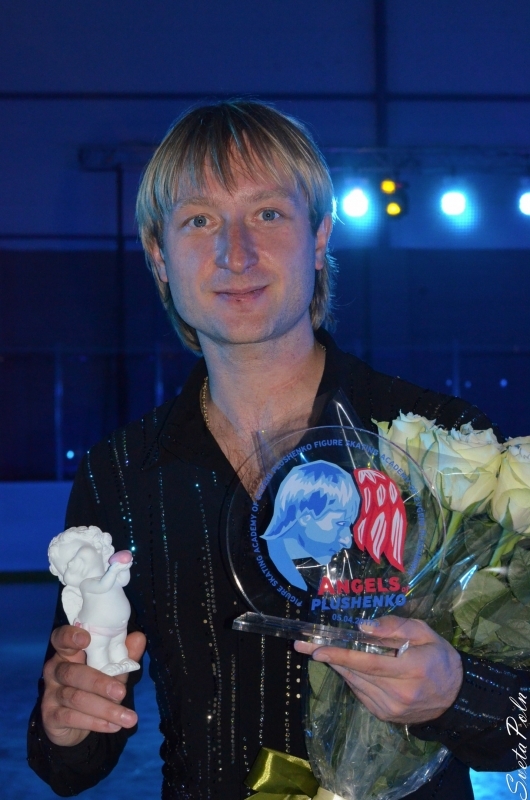 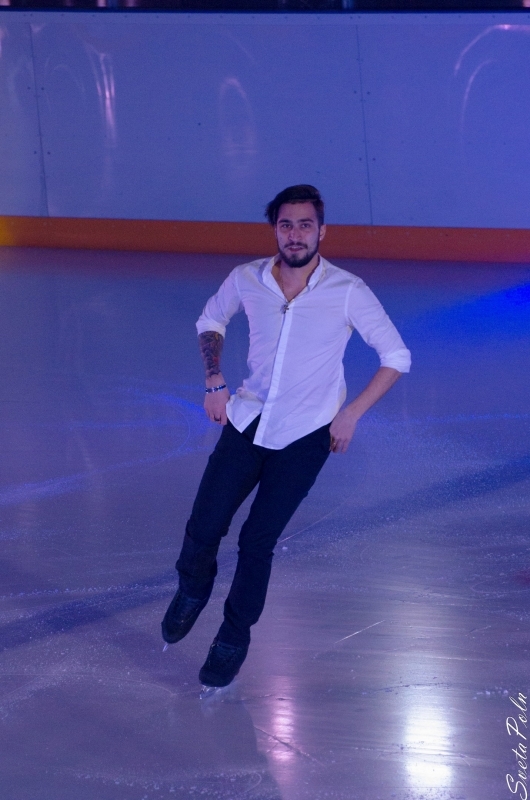 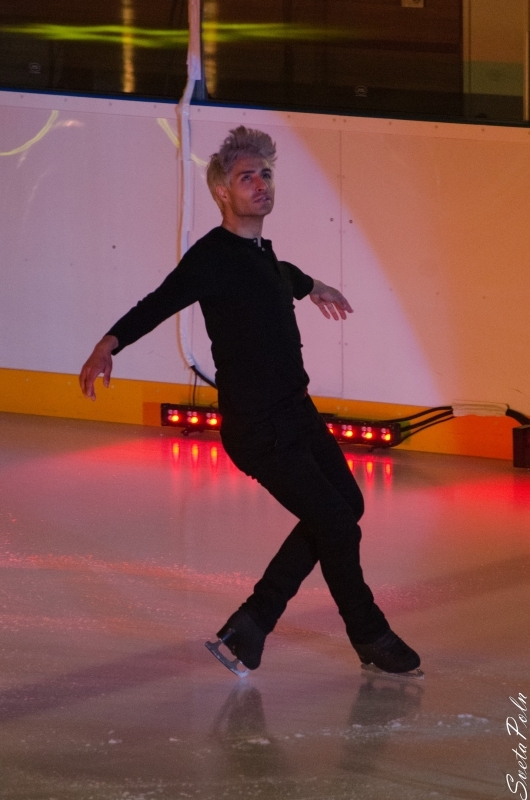 Eighth of March, SC "Yubileyny", St. Petersburg, I invite you to the ice show "Anniversary of A. Mishin", where will perform: Johnny Weir, Stephane Lambiel, and many, many other beautiful skaters ... of course, I also! 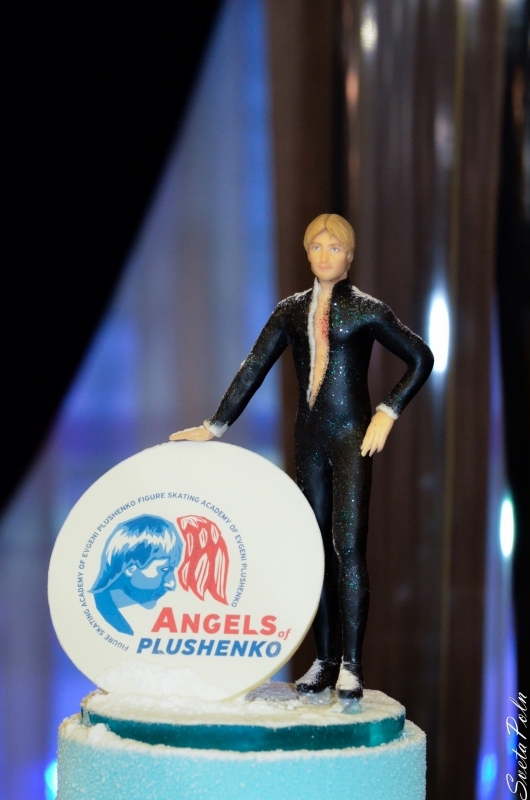 So, come - 70 years of Alexei Mishin. 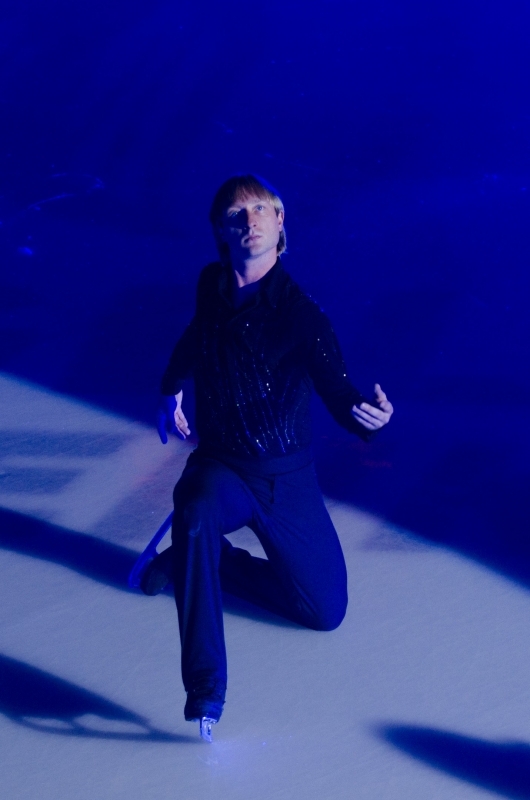 I am waiting for you!"